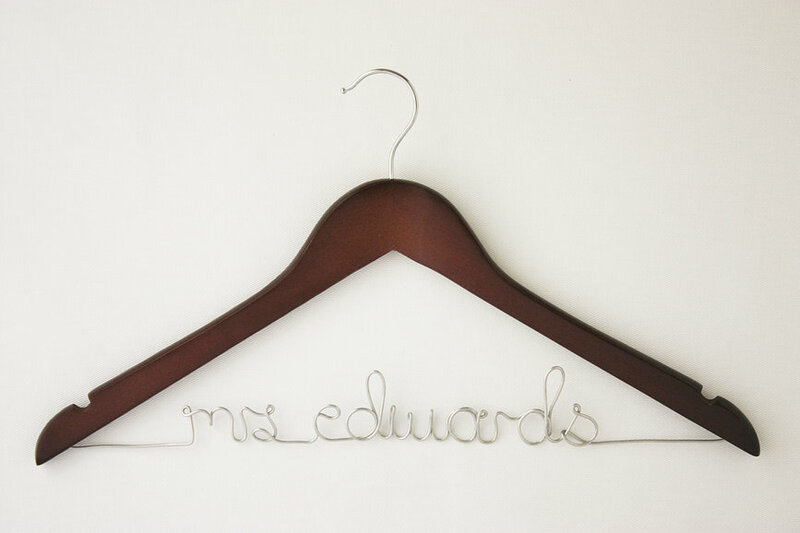 This hanger can be customised with and word, name or letters you choose. All hangers are available in dark, light or white wood. 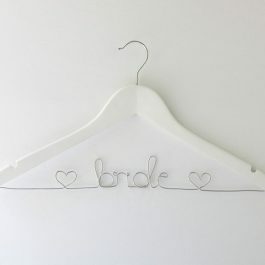 Personalised wooden wire hangers for the bride’s and bridesmaids’ dresses. 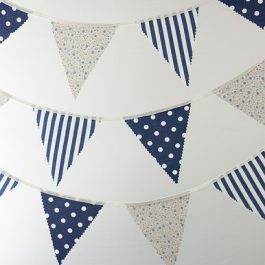 A perfect touch to hanging your wedding dress, or a lovely bridesmaid gift. Personalise the hanger with the bride’s name or bridesmaids’ names.